View our 2019 Line Item Budget and 2019 Narrative Budget. In an effort to make our church finances more transparent to our congregation, you are able to view both our Line Item and Narrative Budgets above. Notice that the individual figures on our narrative and line item budgets are not the same. While the "Total" is the same, a line item budget breaks things down according to our individual committees and clusters. The narrative budget breaks things down according to each ministry. While the line item budget breaks things down according to each ministry area. For example, while the line item budget includes the compensation figures for each pastor and staff member (under Staff Compensation & Benefits), in the narrative budget, the amount of time, and therefore, compensation each pastor/staff member invests in each ministry area is included with that particular ministry area. That is why, for example, the "Worship" total in the line item budget is $43,130, while in the narrative budget it is $295,050. 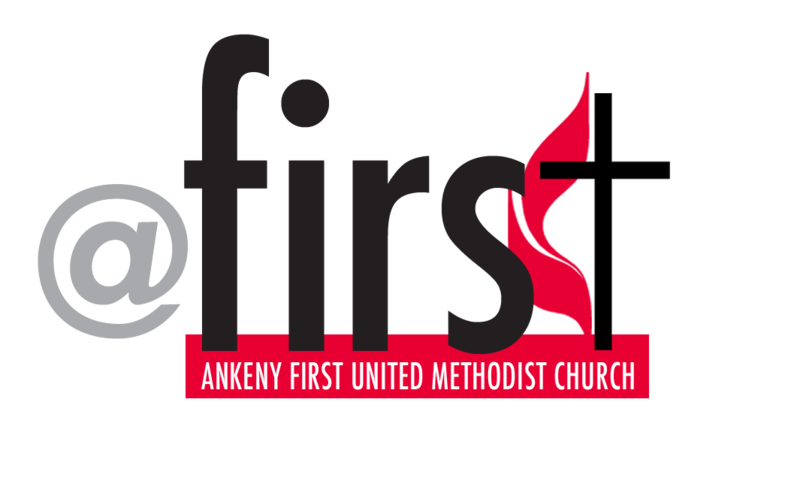 This is what it actually costs us to have nine different weekly worship services, plus weddings, funerals, and other special worship events at Ankeny First. The same principle is true for other areas of ministry (Recovery, Children's Cluster, etc. ).